of logic on tree of knowledge. Fun logic puzzles and logic knowledge. 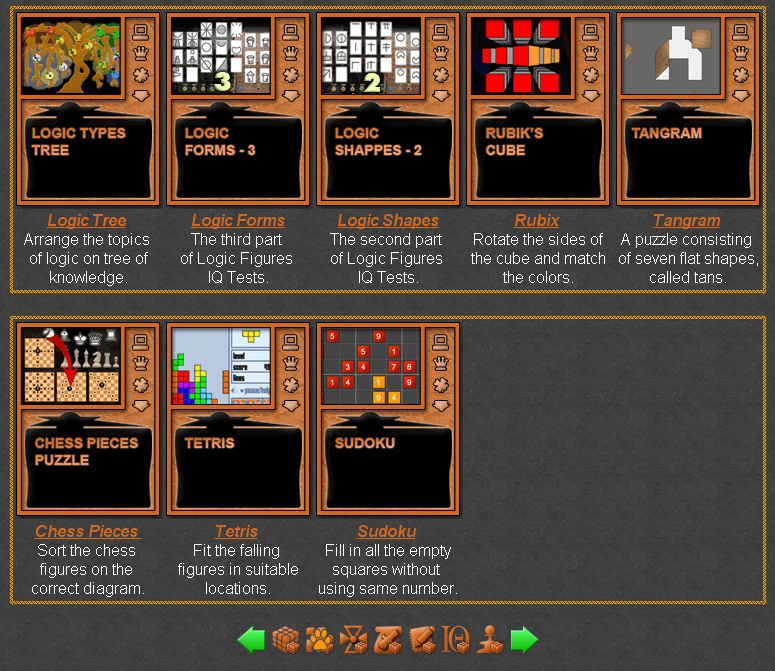 The logic puzzles are small online games, up to 1 MB, which include drag and drop games about interesting logic knowledge. Fun logic puzzles suitable for online learning and interactive classes. Sort the logic. Fun Logic Puzzles Collection. 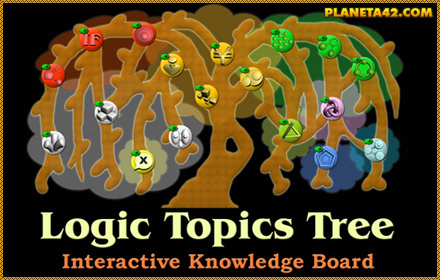 Logic Tree - Sort the logic properties on the tree of knowledge.